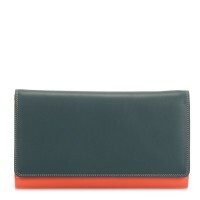 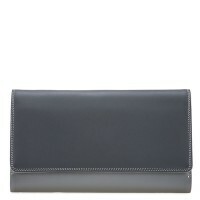 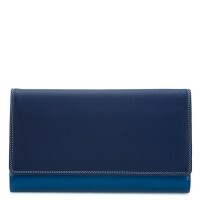 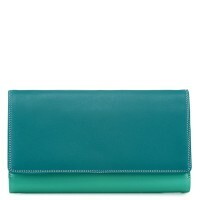 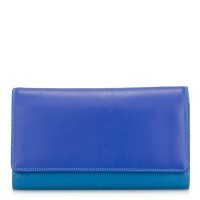 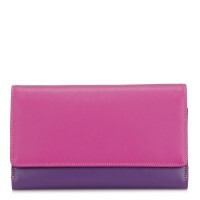 Our Large Flapover Purse can substitute for a favourite handbag with its spacious, elegant design. 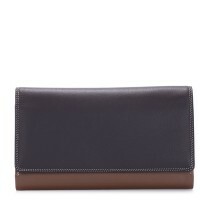 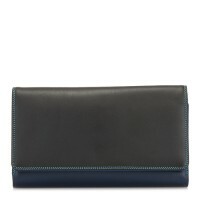 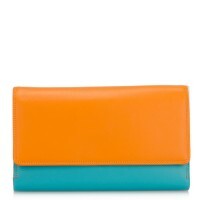 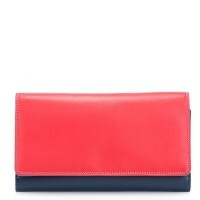 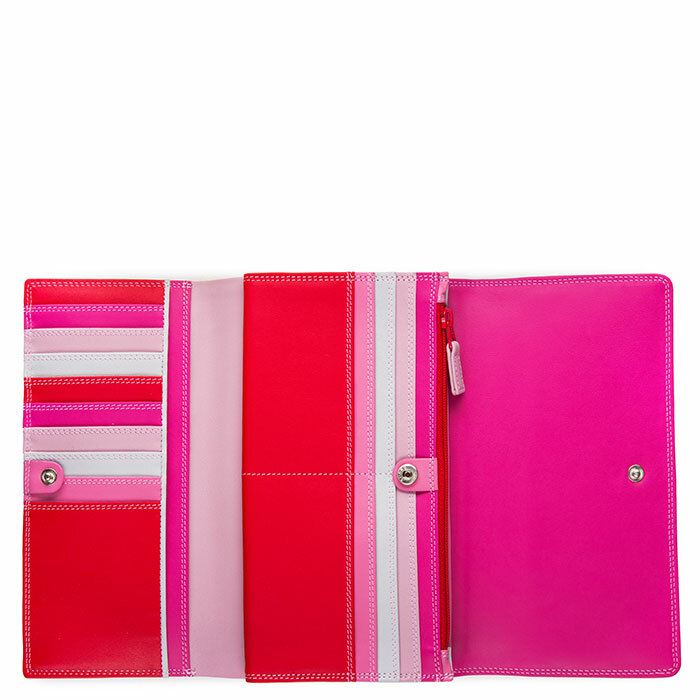 Made in smooth leather, it boasts space for up to 17 cards, 2 separate note sections and 2 full-length zip pockets for change and small essentials, as well as a transparent window ideal for a photo ID. 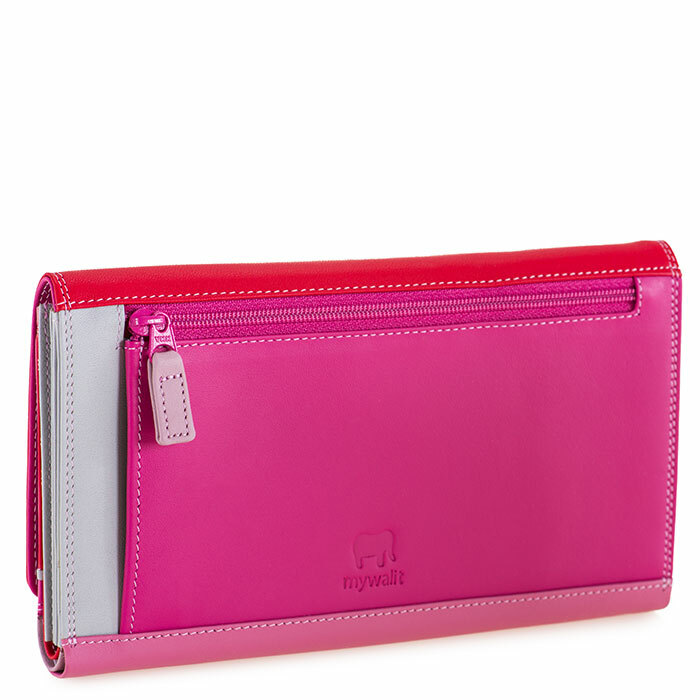 Internal & external zip coin pockets Mywalit https://www.mywalit.com/media/image/04/08/2d/1228-57_2.jpg https://www.mywalit.com/media/image/b8/59/13/1228-57_3.jpg add-to-cart 186.000 11.000 19.000 0 Remove any dirt with a dry lint free cloth, and use a suitable leather care product to clean, protect and finish.